Going through a pregnancy can be difficult for some moms. It is an emotional process that can be physically draining before you even get to the delivery and post-partum experience. The tiny baby at the end eases the pain, but it’s still important to make sure mom is taken care of throughout the pregnancy and delivery process. This article is going to focus on some of the ways you can use nutrition to ease the transition through the post-partum phase. 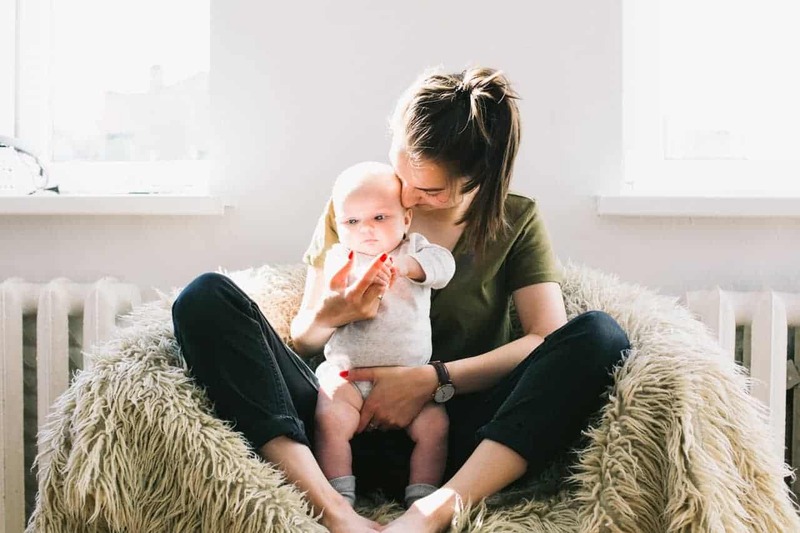 These tips are important for every mom, but those who just had a c section need to pay special attention to their bodies as that procedure is considered a major surgery. Protein is essential because it is one of the main building blocks of your cells. It can help the healing process run more smoothly and provide you with increased protection against infection. Adequate protein intake can also help you keep your energy levels up, which will be especially important during c section recovery. There are many ways to get protein, even if you follow a plant-based diet. New moms are trying to care for themselves, plus a new baby, and are doing so on very little sleep. This means that simple and easy sources are best. Try having some hummus on hand to use with crackers or vegetables. Zinc is going to be a key driving force when it comes to your body repairing itself from having a c section. It’s a great nutrient that can also boost your immune system and reduce the amount of inflammation at your surgical incision site. Less inflammation will also lead to decreased pain levels. One great source to use in order to boost your zinc intake would be pumpkin seeds. These can be tossed on a salad or into a smoothie for a great snack during the day. You can also incorporate more beans or lentils into a soup or stew for added nutrition. Vitamins and minerals are great at any time, but certain ones become especially important during a c section recovery. You specifically want to think about vitamins A, C, and E.
Vitamin C is going to boost your absorption of iron, which will be discussed later. It will also help as your body tries to heal itself. You can find it in many citrus fruits, like oranges. Vitamin A and E are also great for skin repairs and shortening the healing time from your c section. Try eating some fresh carrots or broccoli for a strong dose of vitamin A, and check out some sunflower seeds and hazelnuts for vitamin E.
The healing process after a c section burns through a fair amount of energy in order to accomplish every step that needs to be done. 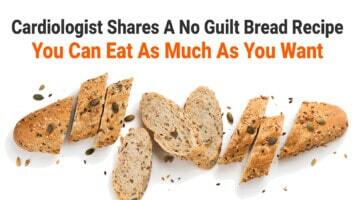 This means that you will need additional calories from a nutrient-rich source in order to keep up. If you don’t, then you will likely begin to feel tired and you could put yourself at a higher risk for infection. New moms also need a caloric increase if they are breastfeeding. Your body burns extra calories in order to produce enough milk to feed the baby. Plan to add a few extra healthy snacks and plenty of water throughout the day in order to keep your milk supply stable. Often, there is a higher amount of blood loss through a major surgery like a c section versus that of a vaginal delivery. 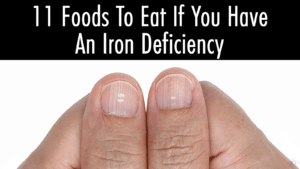 Iron is going to be a great addition to your diet because it will help your body produce more red blood cells to recover the amount that was depleted during delivery. Iron is found in foods like dark leafy greens, tofu, beans and lentils. You will need to make sure you maintain adequate vitamin C intake to help your body absorb the iron. You may also need to increase your fiber intake if you take an iron supplement, as they can be very constipating. Healthy fats can be found in things like walnuts and flaxseeds. They are going to help minimize the amount of inflammation in your body after delivery. In addition, they can help you increase your caloric intake in a healthy way. Hopefully, this article showed you some of the great ways to increase your nutrition after having a c section. It may seem like a lot, but try to take things one step at a time. Remember to drink plenty of water and add in some small healthy snacks throughout your day in order to get started.